I loaded these with x.x g of Trail Boss with Standard Large Pistol Primer for Charter Arms Snubby. Got about a 1.5 inch group freehand in single action. 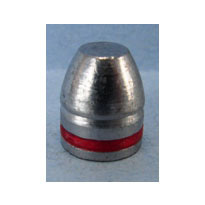 I bought these bullets to shoot in a pair of Colt SAA revolvers for cowboy action shooting. They were very accurate in both revolvers and there was no barrel leading. I also purchased some .44 cal. 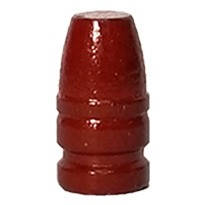 polymer coated bullets (200 gr.). Will evaluate these in a Marlin lever action soon. Absolutely pleased with the quality and workmanship. Will be ordering more. 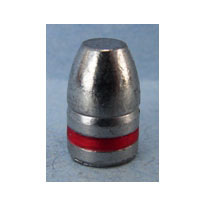 I recently oredered bullets from badman bullets. My first time. 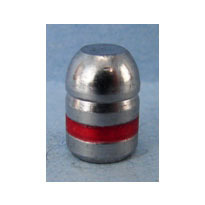 The bullets are great and affordable. they were delivered quickly. I recomend badman bullets and will be oredering again soon.